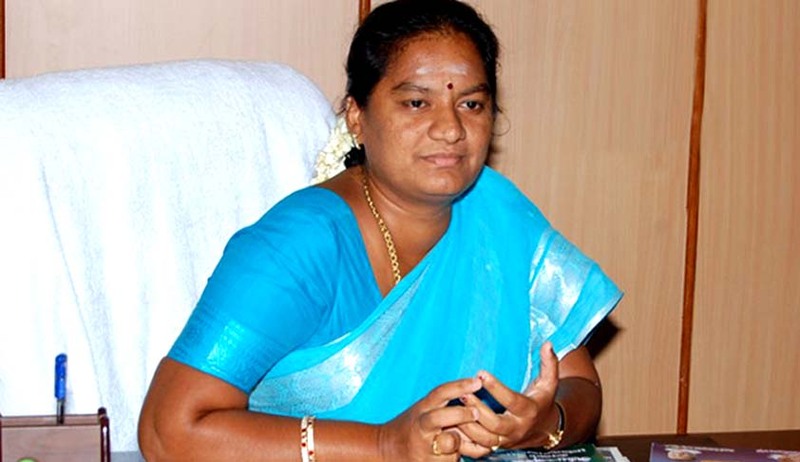 The Supreme Court has directed Sasikala Pushpa, expelled AIADMK MP, to cooperate with the investigation into two criminal cases of alleged sexual harassment of her family maids and forging of documents in her anticipatory bail petition lodged by the Tamil Nadu Police. The Bench comprising Chief Justice T.S. Thakur and Justice A.M. Khanwilkar asked her to appear before the investigating officer on 3rd and 7th of October. Her counsel submitted before the court that she would certainly join the investigation on all such dates as are fixed for that purpose and cooperate with the investigating officers in all respects, but prayed for police protection so that no harm is done to her. The Bench also recorded the submission by counsel for the state that the government will take all such steps as were necessary to protect them from any harm.